Make a wish list — Share to friends and family — Withdraw contributions. It's that simple. Make a wish list, ask family and friends to contribute, withdraw and buy your gifts. 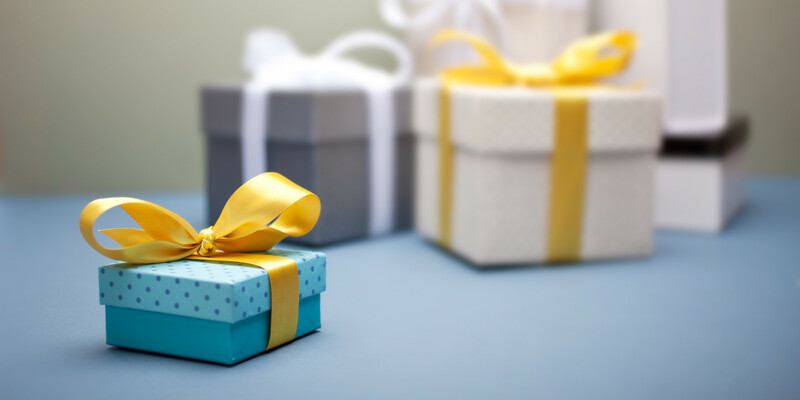 Why settle for gifts that you may never use, or gifts that you already have? 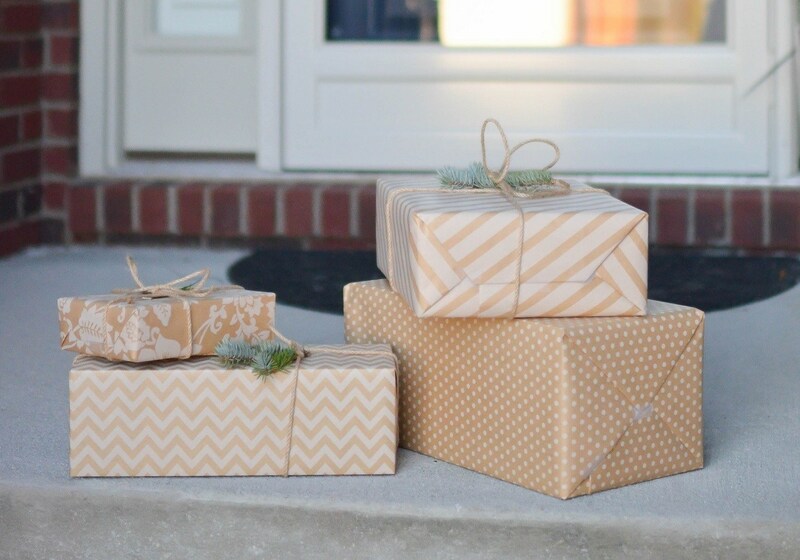 With Gifter, your friends and family will contribute towards only the gifts on your wish list. Whether you're preparing for a birthday, wedding, or your baby's naming ceremony, creating a wish list on Gifter is as easy as eating candy. Share your list to family, friends and social network with a single click or by using your list share link. 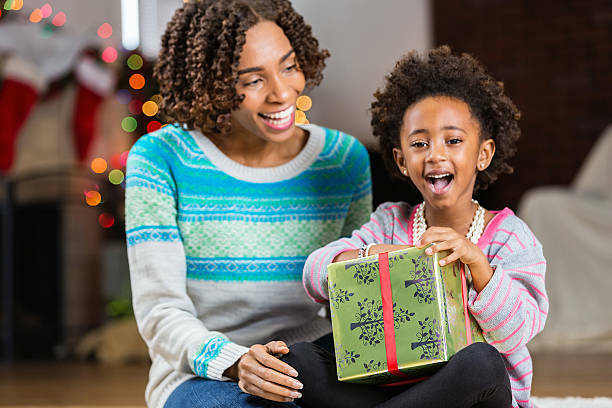 Withdraw the contributions to your bank account and buy your gifts however you want. No goal requirements. No thresholds. Create your perfect wedding gifts' registry on Gifter. Share your link to prospective guests to start receiving contributions. Wishlists created by other people from the community. We work with some of the most trusted brands. Creating a wishlist is as easy as pie and only takes two minutes. Sharing your list is as simple as clicking a button. Only the gifts you want.